"Say yes when you see something you love. 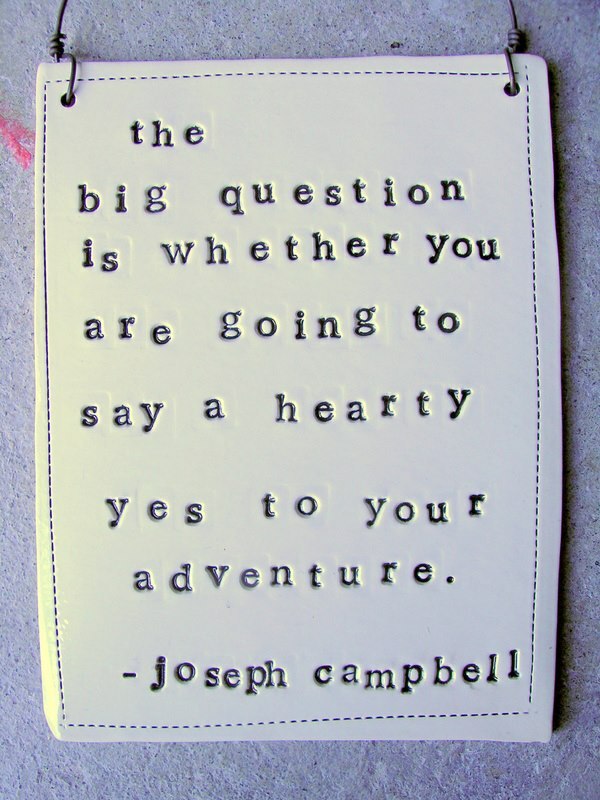 Say yes when you hear something you love. Say yes when you taste something you love. Say yes when you smell something you love. Say yes when you touch something you love. It doesn’t matter if you have it or not, say yes to it, because then you are choosing it!" Enjoy your wedding preps, and be true to yourself. And if the going gets tough, always remember that you have a home in our blog--we celebrate your topak (crazyness) and you can email us if you need a rebellious cheerleader!